It’s been a busy week at Samsung, as they have launched a successor to yet another budget smartphone. 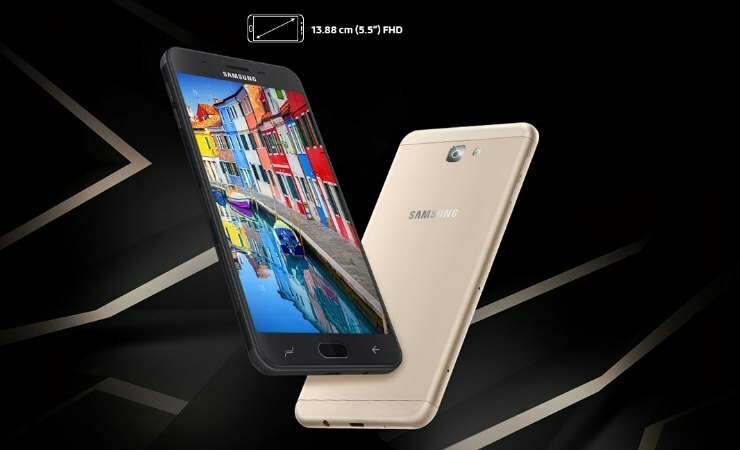 The new Samsung Galaxy J7 Prime 2 smartphone is available on the Samsung India website at a price tag of INR 13990/-. It’s interesting to note that this phone currently stands “sold out” on the website and there is a “notify me” option for when it becomes “available”. I can’t wrap my mind around this “sold out” business. If it were the S9 or the S9+, it would have made sense, but with the J7 Prime 2 being sold out, this just doesn’t stick well. 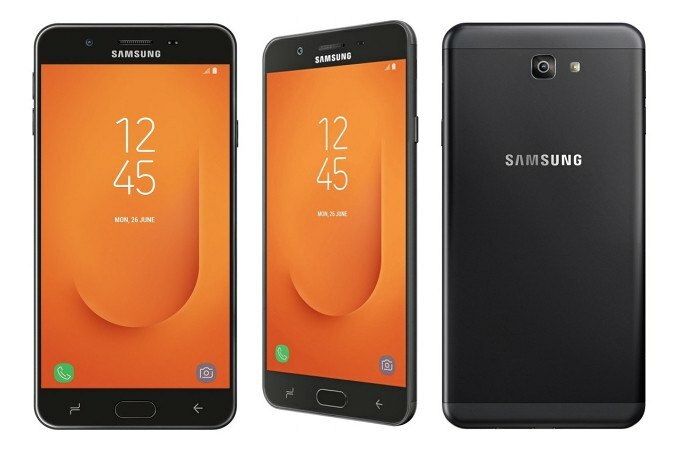 Like all budget phones, the tech and features of the Samsung Galaxy J7 Prime 2 are very basic and average. Here is where the J7 Prime 2 stands. The phone has a 5.5 inch full HD (1080 x 1920 pixels) TFT display with Corning Gorilla Glass. The metal unibody houses a 1.6GHz Octa core Exynos 7 processor with 3GB RAM and 32 GB internal storage, which is expandable up to 128 GB via micro SD card slot. Also sharing the space is a 3300 mAh battery, that is supposed to offer 20+ hours of talk-time on 3G WCDMA. This makes the phone to be 151.7 x 75.0 x 8.0 mm on scale and it weighs 170 grams, same as its older brother the J7 Prime. The rear camera on this phone is a 13 MP with f/1.9 aperture, autofocus and ﬂash and is enabled to record in FHD (1920 x 1080) video at 30 fps. The front camera is also 13 MP. Samsung has given the social cam feature in built in the camera App UI, and add on features include live stickers to photos, live ﬁlters etc. Galaxy J7 Prime 2 comes equipped with Samsung Pay mini as well as the Samsung Mall. The phone also has built in features of Accelerometer, Fingerprint Sensor and Proximity Sensor. The Samsung Mall feature lets users point their camera to an object and search for similar products in real-time across shopping sites. How good it does the task of the Samsung Mall, we shall have to wait to ﬁnd out. Digital SEO Launches Innovative Web Design Services As It Steps Into Its 7th Year Of Designing Wonders! Fitness Recovery Tech: What Is Cryotherapy, What Are The Benefits, And How Does It Work?